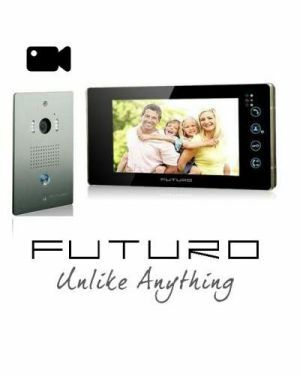 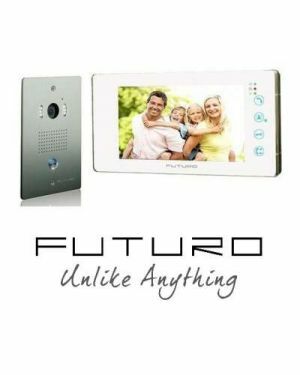 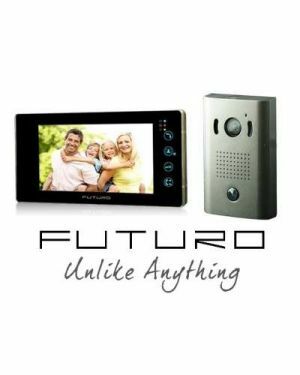 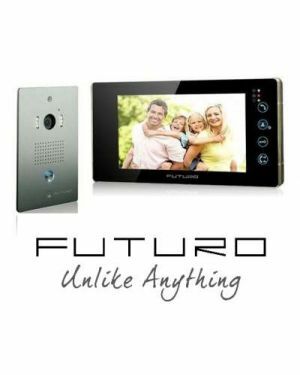 The all new Futuro home intercom system have been re-designed. 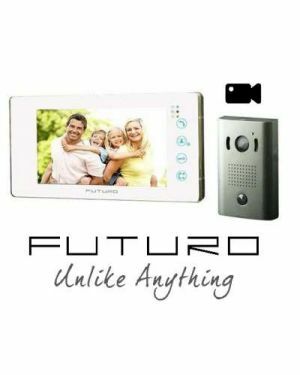 Available in a basic design 7" Handsfree operation or with Picture Memory. 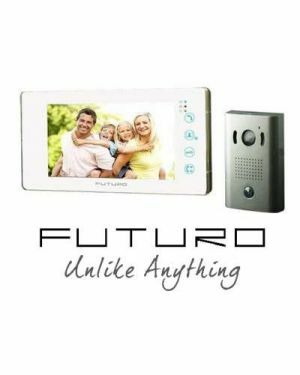 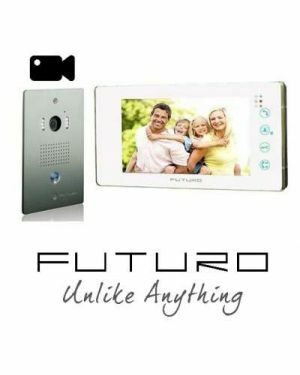 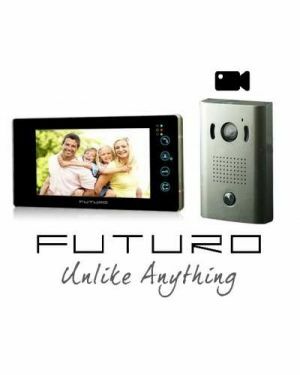 Futuro intercoms are fantastic for screening visitors before you invite them into your home, and can allow you to deny any unsavory characters quickly and easily with minimal confrontation.